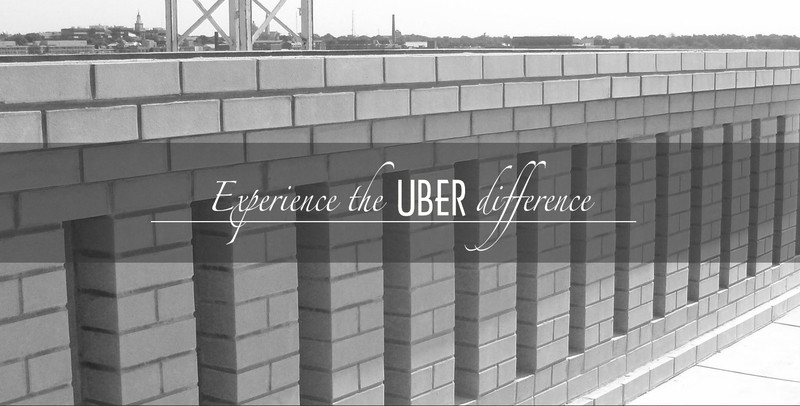 At UBER, we are an innovative firm with a passion for preservation in the masonry restoration industry. Our dedication to craftsmanship, efficient project management and enhanced customer service, complemented by our stewardship approach to historic and modern structures delivers outstanding value to our clients in the Mid-Atlantic region. Have you experienced the UBER difference? A key benefit of working with a firm demonstrating broad experience and expertise is the opportunity to draw on their knowledge. The UBER team has delivered on both small and large scale projects to include historic and modern structures. Our project planning places a premium on proper equipment and procedures to ensure a safe worksite for our team, as well as providing safe and secure access to the structure for associates, residents and guests using the building during the length of the project. 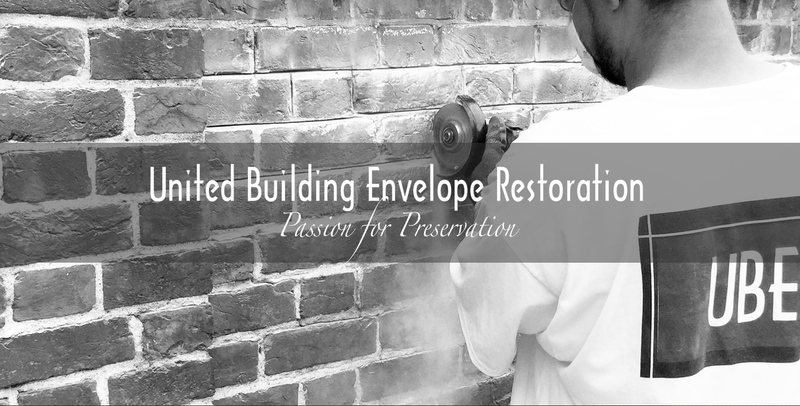 Appropriate restoration of significant structures requires equal measures of craftsmanship and innovation. Our master brick and stone masons utilize historic materials, state-of-the art tools, even customized tools as required per project. 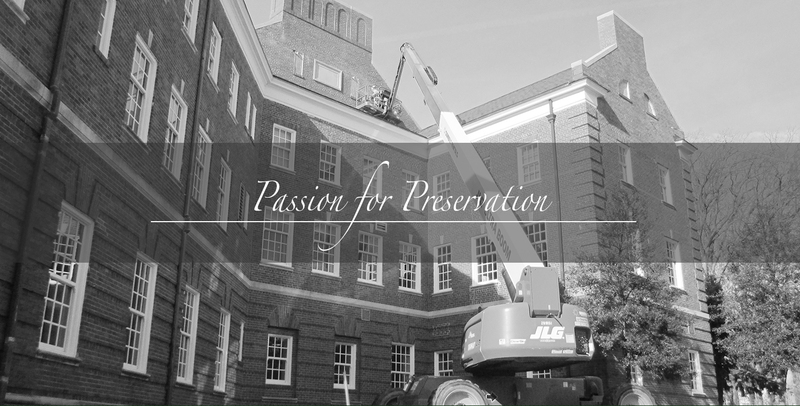 We are committed to preserving and enhancing the beauty, structural integrity and long-term utility of the buildings we repair, renovate or restore. We accomplish this by providing our clients with exceptional service and delivery of an outstanding completed project.